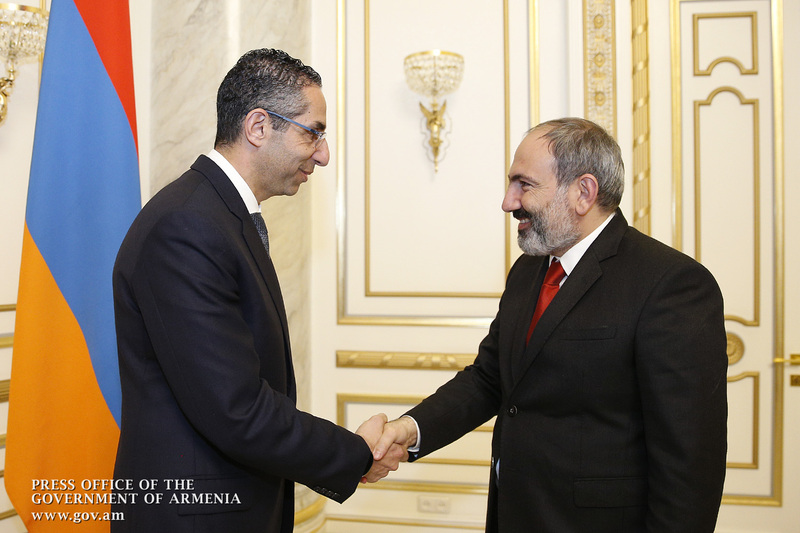 Prime Minister Nikol Pashinyan received Minister of Defense of the Republic of Cyprus Sávvas Angelídis, who is in Yerevan on official visit. 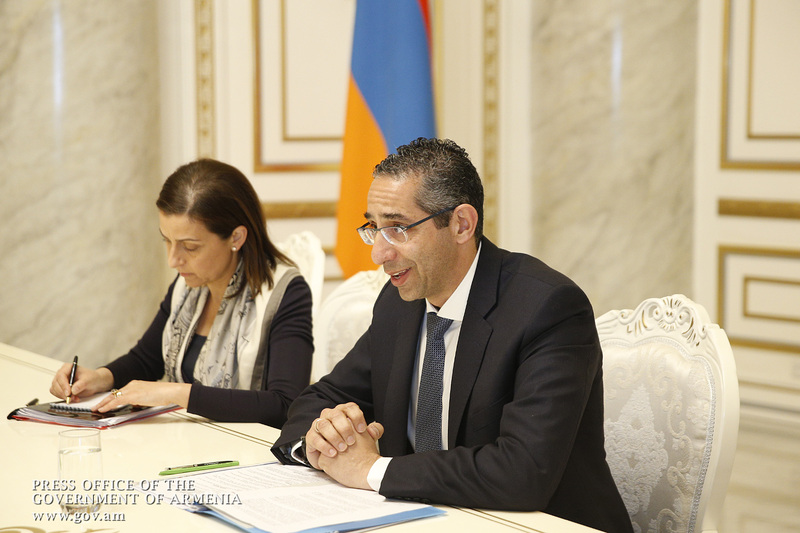 Welcoming Mr. Angelidis to Armenia, Nikol Pashinyan noted that the Armenian government is eager to develop multifaceted cooperation with Cyprus, including the political, economic and defense spheres. 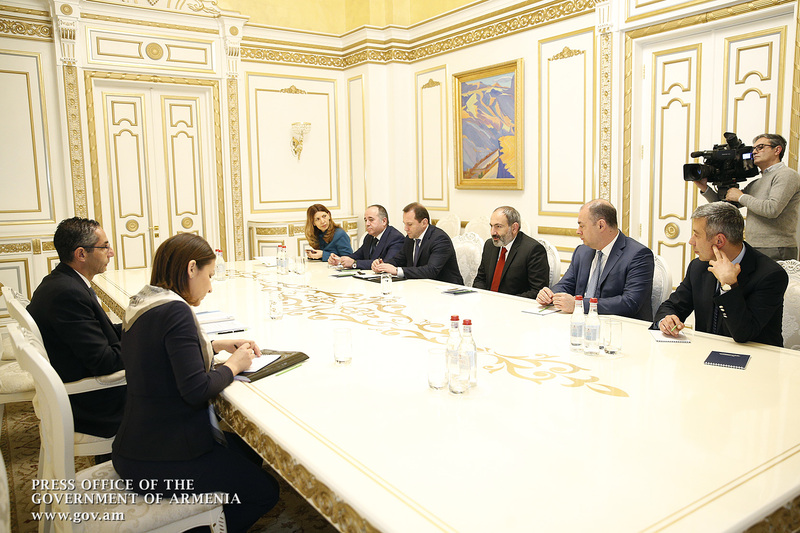 Nikol Pashinyan stressed the importance of active cooperation between the defense departments of Armenia and Cyprus and the implementation of joint programs. Thankful for the warm welcome, Sávvas Angelídis said either his country is interested in the continued development of friendly relations with Armenia. The Cyprus Defense Minister advised that he had held effective discussions with Armenian colleagues, which helped outline the main areas and programs of cooperation for 2019. The parties discussed cooperation in the military industry, including the possibility of finding technological solutions to joint projects, taking measures to implement specific projects, and implementing various programs in the field of military training. Issues of international and regional security, as well as opportunities for cooperation in a multilateral format with the participation of Armenia and Cyprus were reviewed during the meeting. 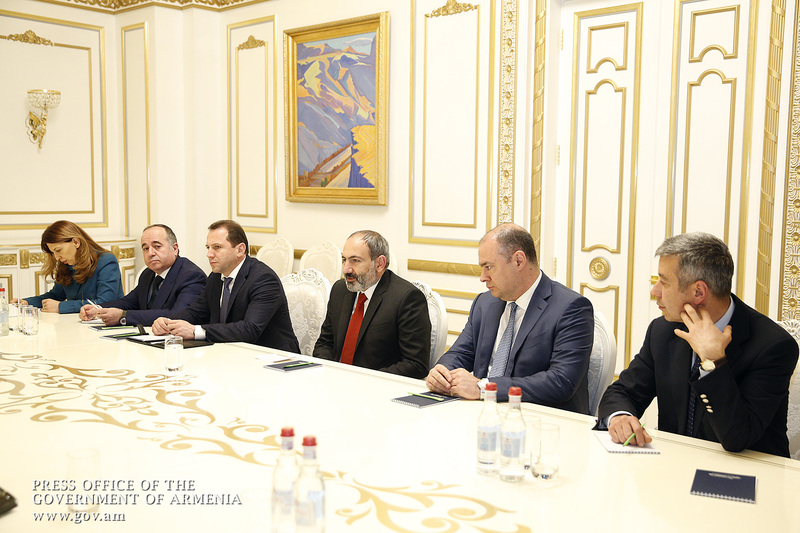 Prime Minister Pashinyan thanked Cyprus for its position on the Armenian Genocide and the settlement of the Nagorno-Karabakh conflict. The head of the Armenian government stressed the importance of organizing mutual visits at the highest level between the two countries, noting that they might promote cooperation in various areas. In conclusion, Prime Minister Pashinyan asked Sávvas Angelídis to convey warm greetings to President of Cyprus Nicos Anastasiades.